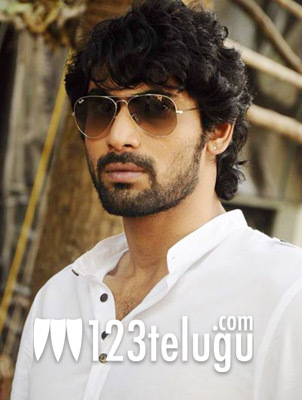 Rana set to make a cameo in Ajith’s film? Rana is reportedly in talks with Vishnuvardhan to play a small cameo in Ajith’s upcoming Tamil film, if the latest rumours are to be believed. Apparently, the actor met Vishnuvardhan recently when he went to Chennai and a section of media in Chennai has reported that he has already agreed to play this role. His scenes are likely to be canned in the first week of August. The untitled film stars Ajith, Nayanthara, Taapsee and Arya. AM Ratnam is producing this film and Yuvanshankar Raja is composing the music. Meanwhile, Rana will be making his full fledged debut in Tamil cinema with Krish’s Krishnam Vande Jagadgurum, which is also being shot in Tamil. Incidentally, Nayanthara is also playing the lead role in this film.